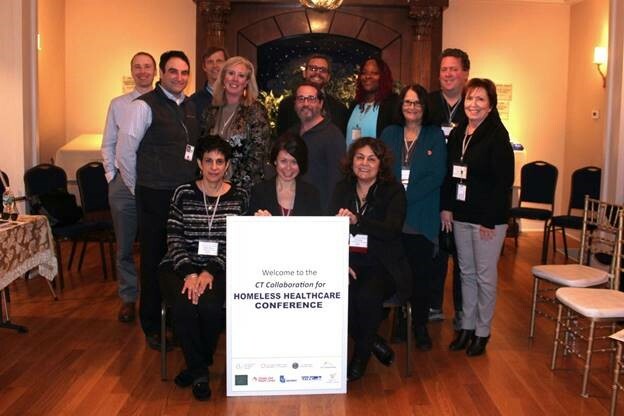 Last week, CHCACT, Cornell Scott-Hill Health Center and other organizations co-hosted a statewide event to improve the collaboration and coordination among statewide networks around people experiencing homelessness. The CT Collaboration for Homeless Healthcare took place on 11/28/2018 at the Chabad at Yale University with over 100 medical providers, community outreach workers and representatives from agencies across the state in attendance. 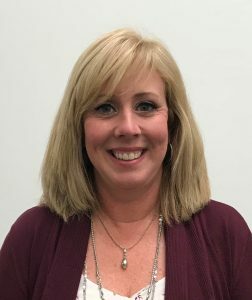 The event featured Amy Grassette, a consumer advocate who was homeless with her family after 9/11, who shared her experience with the community and services during her time of homelessness. The event also included people that are experiencing or have experienced homelessness on each panel, allowing participants to learn directly from those who use services and resources in an effort to improve coordination and share best practices. The consumers also had an opportunity to meet with Amy and learn about importance of consumer advocacy and the resources available to assist them in developing a voice in CT. The event featured panel discussions on Street Medicine, Harm Reduction and Substance Abuse, Behavioral Health, Emergency Room collaborations, and Women, Youth and Shared Resources. Interactive discussions included valuable information on services and resources, but most importantly, centered on efforts to better coordinate services to support persons experiencing homelessness. 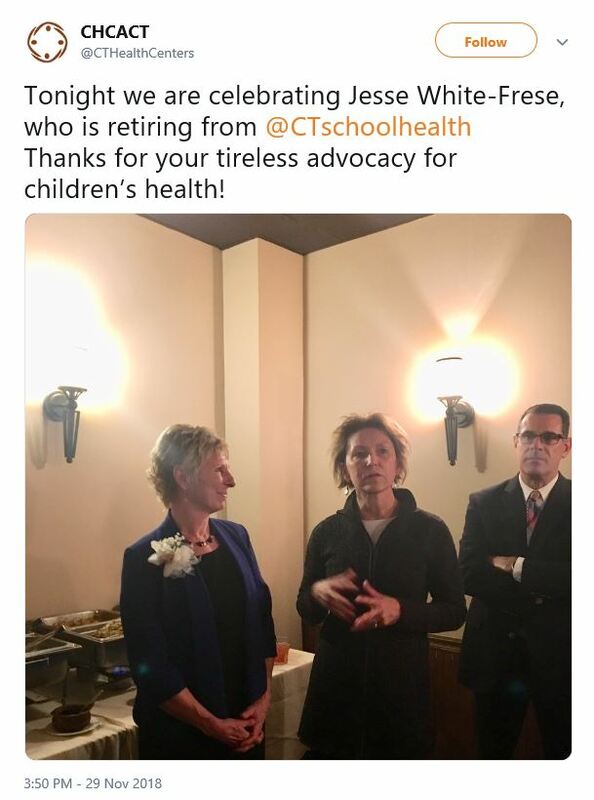 Connecticut’s health centers care for over 12,000 persons experiencing homelessness and understand that health care starts with stable housing. We are proud to collaborate with all service providers and unite our efforts to improve health and overall wellbeing for all those in need. Contact me for more information!